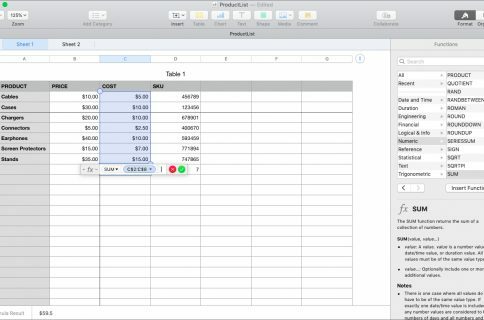 While you may work and create your spreadsheets in Numbers, there may be a time when you need one of those documents in the Microsoft Excel file format. 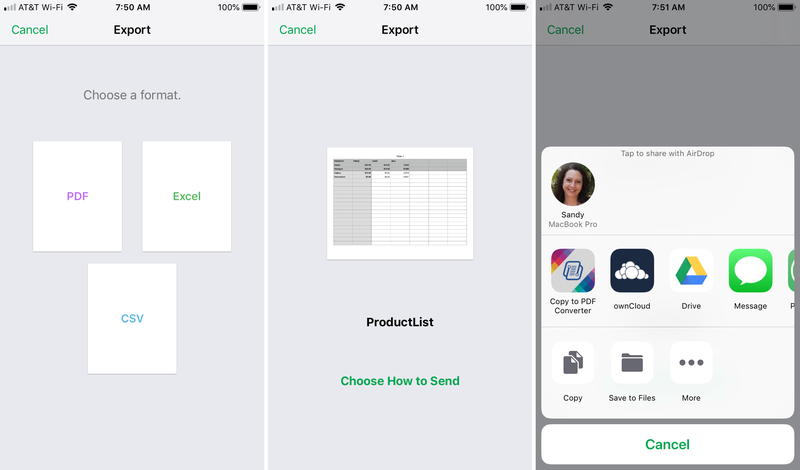 You can easily export spreadsheets into different formats for viewing and editing with other applications. 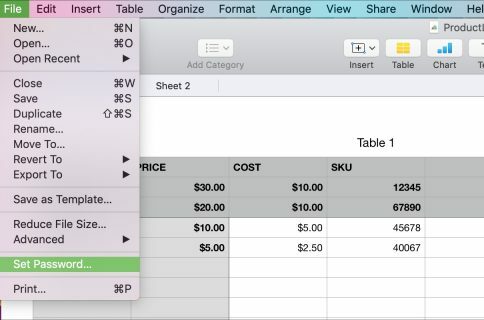 Here’s how to convert a Numbers file to Excel on both Mac and iOS. 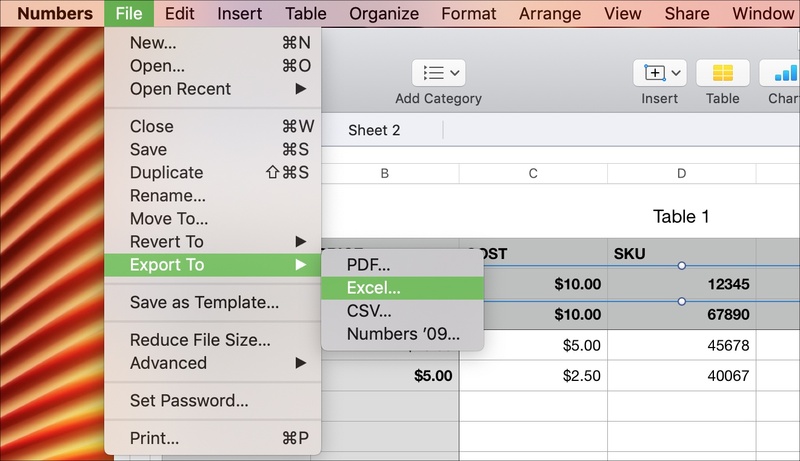 Open your spreadsheet in Numbers on your Mac and then follow these steps. 2) In the Export To pop-out menu, pick Excel. 3) Make your selections for the Excel Worksheets section and whether or not you want to require a password. 4) To adjust the file format between XLSX and XLS, click Advanced Options and choose the one you want. 6) Name the document, select its export location, and click Export. 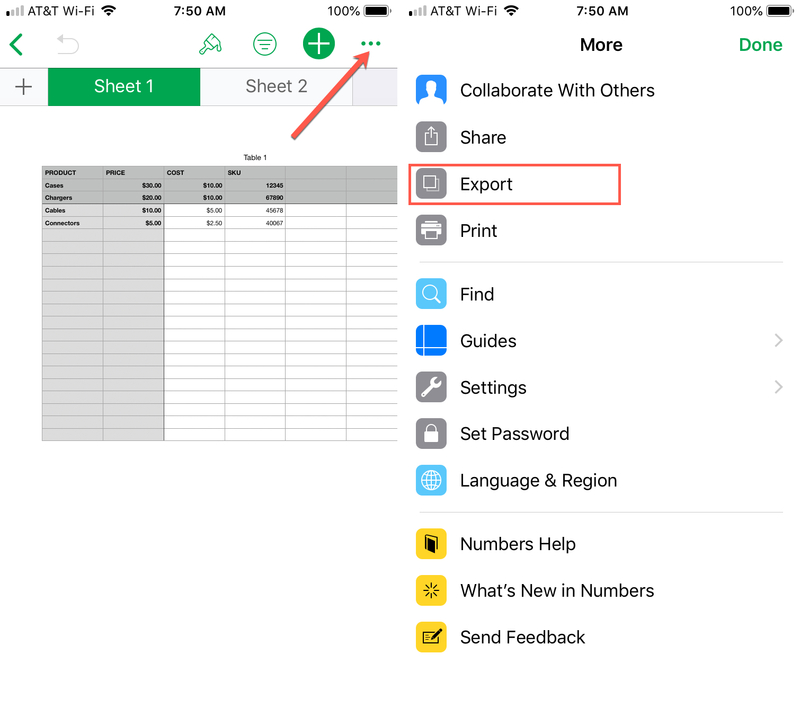 Open your spreadsheet in Numbers on your iPhone or iPad and then do the following. 1) Tap the More (three-dot icon) button on the top right. 4) Choose where to send or share the document and follow the process for the app or option you select. Check out our additional how-tos for other things you can do with Numbers. You’ll notice as you export your Numbers file that you can convert it to CSV and PDF as well, so keep that in mind if you need your document in those file formats down the road. Are you a fan of Numbers and use it often? What types of features would you like to see us cover for the application? Let us know below or ping us on Twitter. 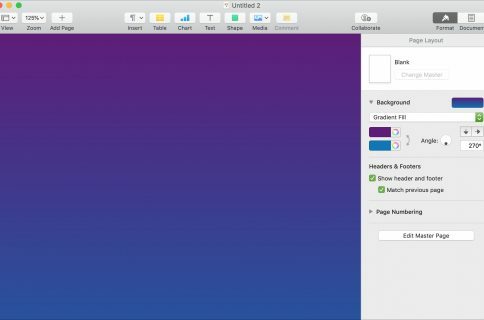 And, if you need to convert a Pages document to Word, we have you covered.